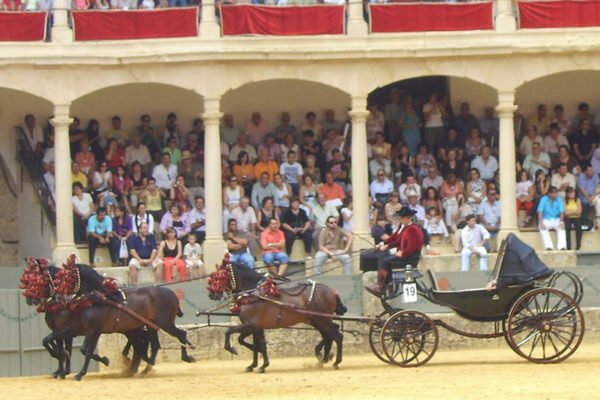 The Competition Traditional Driving, recognized in more than 14 countries, are competitions designed to promote the use of traditional carriages manufactured before 1945. They consist of three parts: a presentation phase, a route of approximately 15 km and a dressage assessment and traditional guiding style. 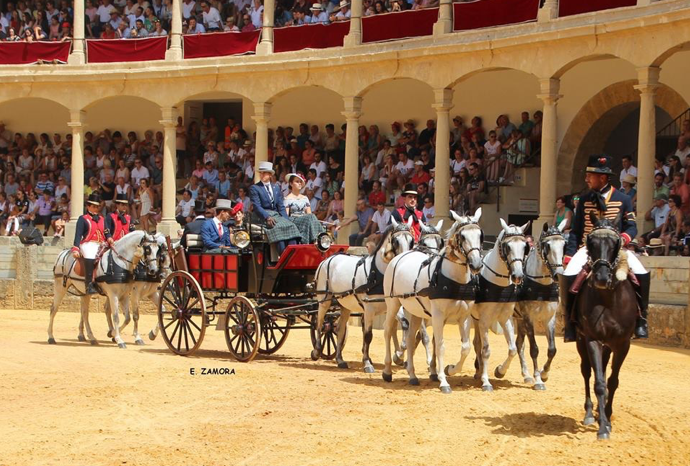 In the presentation phase the judges, standing up, value the whole horse carriage based on a series of criteria on the carriage, horses, ponies or mules, the garrisons and finally the coachmen, lackeys or passengers. • Indication of the age of the carriage indicating if it is prior to 1945 to be considered a traditional model. • General condition (painting, cleaning). • Accessories (lanterns, whip, etc …). • Adaptation to the horse according to tradition. • Quality of the fittings. 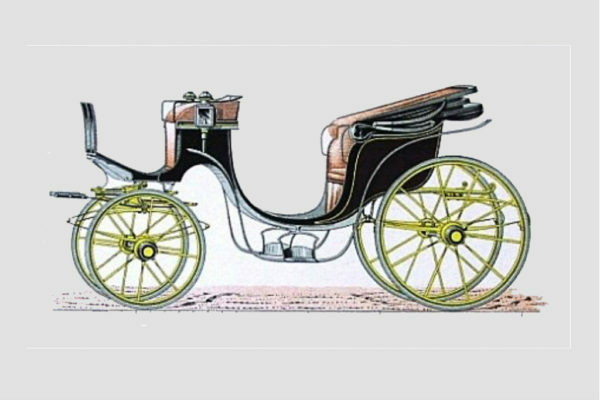 • Adaptation and adjustment to the horse and the carriage. • Model and style of clothing. • Care of the details. • Hat, shoes, gloves, apron, blankets, accessories. • Position and support of the whip and the reins. • Delay in the presentation before the judge. • Use of protectors in the presentation. • Unsuitable whip-stuck shoe-, do not keep it in your hand. All the above points will allow us to obtain the greatest possible degree of authenticity during the exhibition, embellishing and offering an image that often seems like authentic journeys in time.